Cutting strips There are hydraulic cutting and mechanical cutting. The hydraulic cutting strip is controlled by the pipeline to control the vertical arrangement of the potatoes. Under high water pressure, the cutter head has different shapes, but the vertical plane can only cut straight strips, while the mechanical cutting strip can cut triangles and vertical waves. type. Blasting and blanching is the instant feeding of the cleaned French fries into the blanching machine, which not only destroys the catalase and peroxidase in the potato, prevents the browning of the French fries, reduces the frying time, and is beneficial to Gelatinization of starch protects cell membranes and alters intercellular forces, reducing water content; increasing color and reducing sugar. 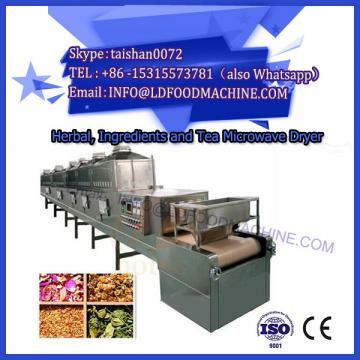 The blanching machine has a drum type (water level 4/5, 1 800 mm, cheap) and a horizontal conveyor belt (large space, fries 200 mm high, expensive). Generally, the blanching is used once, that is, the hot water is directly heated at 60 °C, and the large-scale industrial production adopts the second blanching, the blanching time is 4 to 20 minutes, and the temperature is 40 to 85 °C. Appearance treatment Appearance treatment First, add sodium pyrophosphate bleach, add about 0.8 to 1.2 glucose, so that the French fries are golden yellow, improve the appearance. Dehydration and drying Dehydration and drying can make the starch gelatinized; increase the crispness of the product; make the moisture of the dried product evenly distributed, and the humidity inside and outside is consistent. 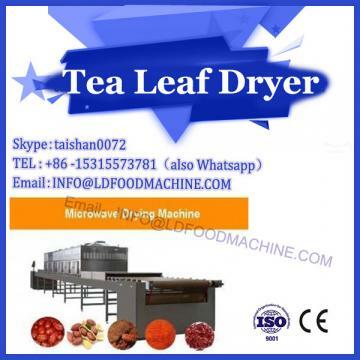 The drying heat source is steam, the pressure is 8 kg/m2, and it is sent by a large flow of air. Generally, a belt dryer of 1.5 to 2 m width is used. The inside of the dryer is partitioned, and the air flow direction is different. The inside of the machine is extremely easy to clean and inhibit bacterial growth. The temperature of the drying chamber is 60 °C, and the internal and external water balance is maintained. The drying time is 15 to 20 minutes, and the thickness of the layer is 100 mm. Deep-fried fried is a key process in the production of potato frozen French fries. 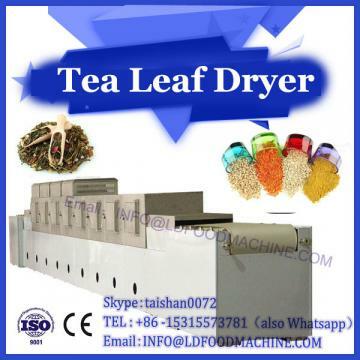 The fryer has a steam pressure of 20 kg/ m2, a temperature of 170 °C and a time of 90 s. The oil filtration cycle rate is 1 time / min, so that the oil reaches 100 filtration, and the small crushed starch residue is filtered in time to prevent the occurrence of blemishes. Drainage In order to prevent subsequent freezing, the oil condenses into a solid and contaminates the freezer. The oil from the filter is reused at a flow rate of 3,500 US gallons for large production lines. The drum filter has a flow rate of up to 1000 US gallons and is suitable for small production lines. First-stage filtration, separation of large slag, screen mesh 60 mesh; secondary paper bag filter, 200 mesh or more, or belt type secondary filter, 200 mesh stainless steel mesh instead of paper, automatic cleaning, round-trip recycling. Freezing Freezing is divided into surface freezing and deep freezing. Considering the continuous defrosting system, the freezing system is divided into individual units, each unit is independently controlled, and can automatically start and stop without affecting the work of other units. The tunnel type freezing conveyor is divided into surface quick freezing (composite thickness 50 mm) and deep freezing (stack thickness 150 mm, the stack should not be too thick, too thick will cause the French fries to adhere). Freezing temperature -38 °C, time 400 s. Grading, packaging, and refrigerating as required.